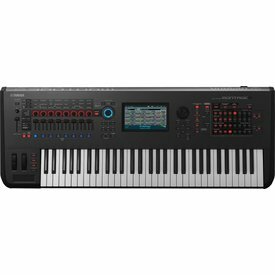 The new MOXF series combines a MOTIF XF sound engine and Flash memory expandability, a MIDI keyboard controller with extensive DAW and VST control, USB Audio/MIDI interfacing, and onboard sequencing. 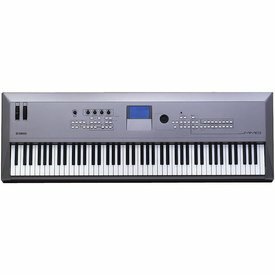 The complete solution for the modern piano player needing realistic piano action, inspiring synth sound and easy connectivity to computers and iOS devices. 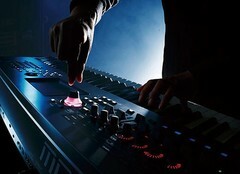 The MM8 and MM6 Music Synthesizers deliver all the musical power and creative control you need - and a whole lot more. 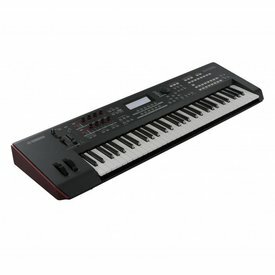 MX61 is a 61 key music synthesizer which combines Motif XS sounds, USB Audio/MIDI connectivity and advanced DAW/VST controller features at a groundbreaking level of affordability. 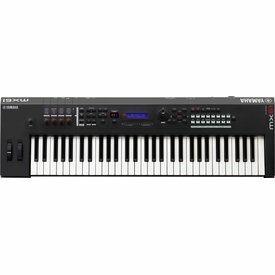 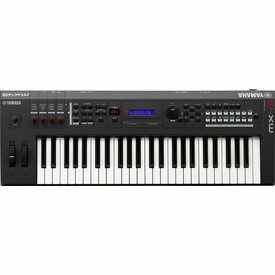 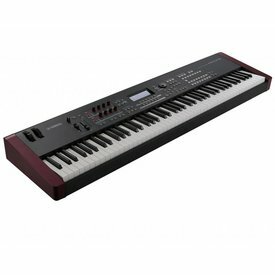 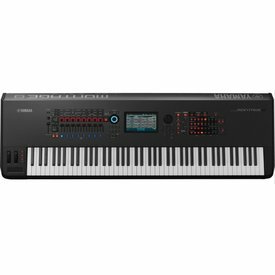 Building on the legacy of these two iconic keyboards, the Yamaha Montage sets the next milestone for Synthesizers with sophisticated dynamic control, massive sound creation and streamlined workflow all combined in a powerful keyboard. 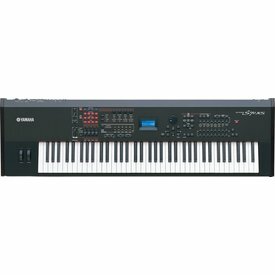 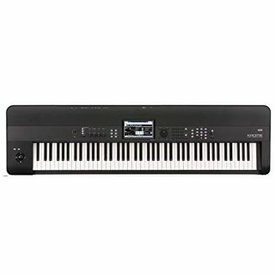 Designed specifically for players, particularly those who want the highest quality piano sounds and expression, the S90 XS/S70 XS is a performer's dream. 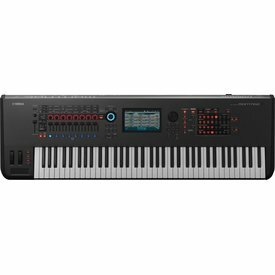 Motif Sounds for Inspiration, Xtensive Controller Integration. 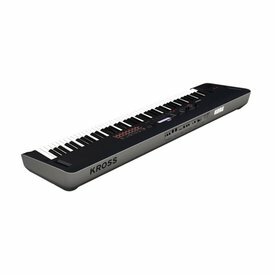 It doesn't get better than this.